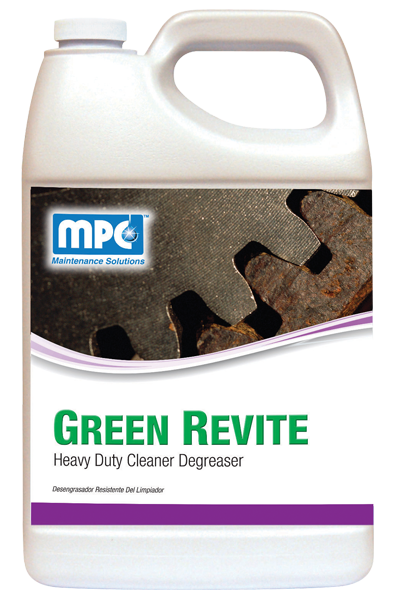 A concentrated heavy duty cleaner degreaser for use on medium to heavy industrial soils. 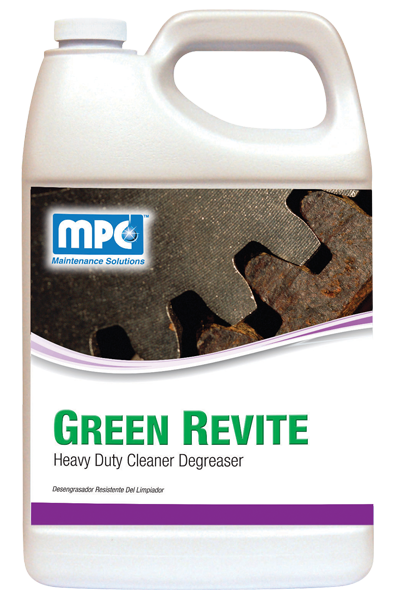 This product is formulated to quickly and effectively remove grease, oil, carbon, or any other industrial soil from concrete, machinery, engines, floors, walls, etc. 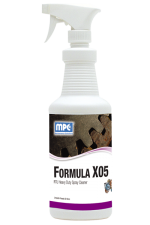 Low foaming for use in automatic scrubbers. 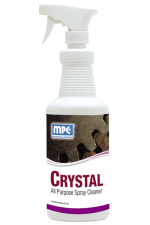 Specifically intended for areas where glass is present this formula is nonflammable and non-corrosive.